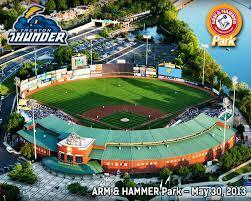 Post: Trenton Thunder Baseball Game! PA3 Goes Out to the Old Ball Game! at Arm & Hammer Park. The climate-controlled suites on the third level of the ballpark feature indoor and outdoor seating, wait service and a flat screen TV. We'll also have a buffet with burgers, hot dogs, baked beans, potato salad, and snacks and soda. (Cold beer is, of course, available at the park and can be bought a la carte by individuals.) Our suite, number 3, is right along the first base line! Game 1 begins at 5 p.m.
Stay afterward for the Fireworks Spectacular! and a Double-A affiliate of the New York Yankees. and say a big THANK-YOU to our dues-paying members. Tickets are $40 each, with a special discounted price of $20 for PA3 dues-paying members. Purchase tickets using the PayPal button below. We anticipate this to be a well-attended event. so ACT NOW if you plan to join us. 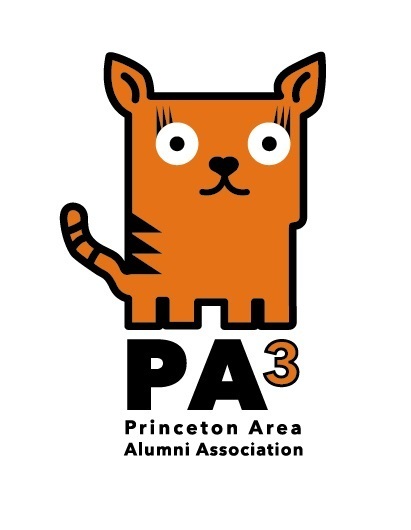 Each PA3 member is limited to 4 tickets at the discounted rate. Game 1 starts at 5:00 p.m.
50 Riverview Plaza, Trenton, NJ. With your ticket, you can enter the park at 4:00 p.m. On-site parking is $3. And to pay your dues now and get the discounted ticket price, click here! 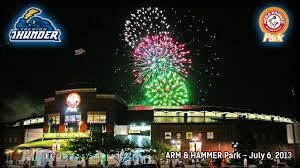 Join PA3 for a night of America's favorite pasttime as we watch the Trenton Thunder roll past their opponents from our luxury suite on August 18. Sign up now! The suite has a maximum capacity of 25! Posted by lydia 9 months ago.